We believe the way to grow and preserve your wealth is active investment management. This is particularly important given the current investment environment and the prospect of rising interest rates in the years to come. We expect that investors utilizing a buy and hold strategy will have returns that they will likely find unacceptable over the next five to ten years. 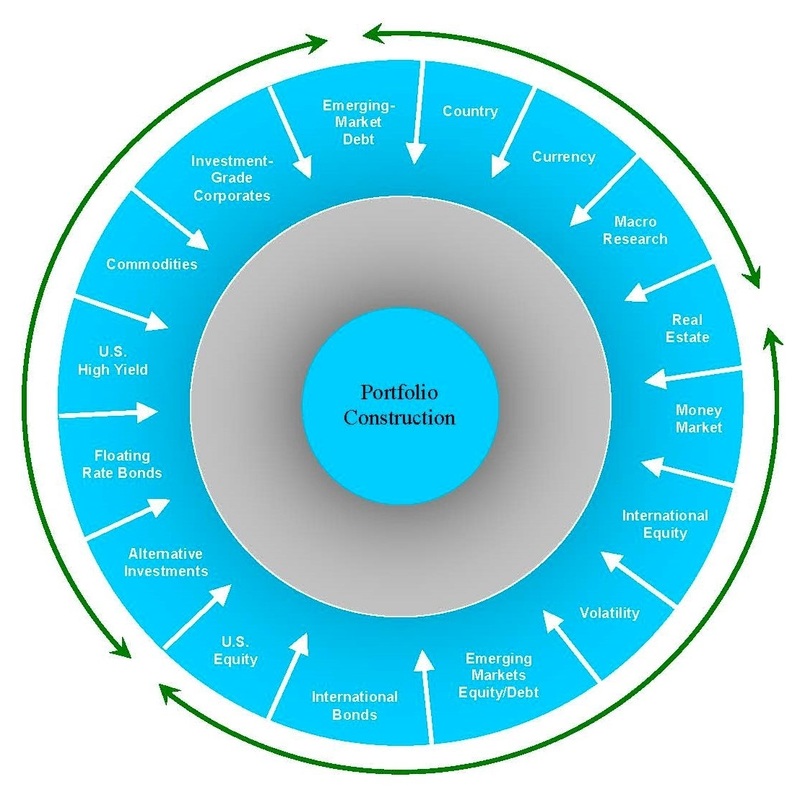 HCCM actively manages client portfolios, adjusting over short periods of time the allocation of the portfolio among asset classes within specified ranges defined in the Investment Policy Statement. These "tactical" adjustments are accomplished by over- or under-weighting the portfolio's exposure to various asset classes (e.g. Large Cap vs. Small Cap) and management styles (e.g. Growth vs. Value) in an effort to respond to current and anticipated events within the financial markets. The objective of active management is to moderate the volatility of the portfolio and to generate returns meeting or exceeding the Policy Index which is tied to your personal goals and objectives. Day-to-day management of underlying securities within client portfolios is undertaken by "best in class" investment managers from around the world. HCCM determines the percentage of the portfolio that is allocated to each manager to implement our strategic and tactical portfolio strategies. HCCM is responsible for identifying and monitoring the performance of these managers. Our company has established a formal Investment Committee. Each member of the committee has various responsibilities including, but not limited to: investment manager research, economic research, and asset allocation methodologies.